It takes more than that to take advantage of having the trademark. Fiona has to prove that she was using it before 10 in order to file a lawsuit. Plus, I haven’t heard them use the phrase since the launch. LOVE this new colourful, energetic presentation that Ten is doing! 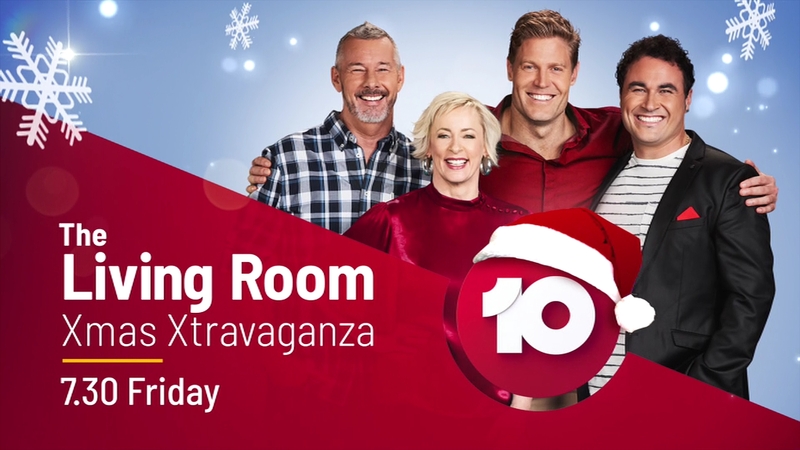 The challenge for Ten in the future is to not look like a cheap version of 9Go. I hope they succeed, I’m a big fan of Ten. Peach’s new V/O, particularly the male, all I can say is yuck. Not a fan at all. But eh, I could be in the minority. Noticed lately during Neighbours. Whoops! Was bound to do that at some stage. They’re probably not airing it anymore, but Ten were running a Bridgestone tyres-Sponsored Ident last year and I think earlier this year too. I was going to mention this ident last night, I love the beginning with the treatment of the logo. I have to agree, both the new male and female V/Os sound, (I don’t know if this is the correct word but) unprofessional. 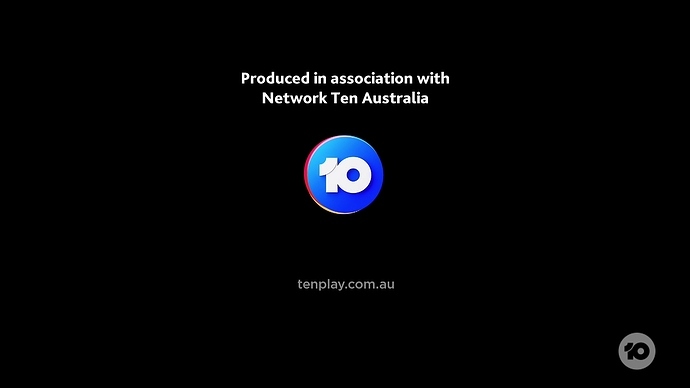 Produced in association with Network “Ten” Australia… hmmmm shouldn’t that be “10”? Isn’t the network as a whole “Ten” but the channel itself is “10”? 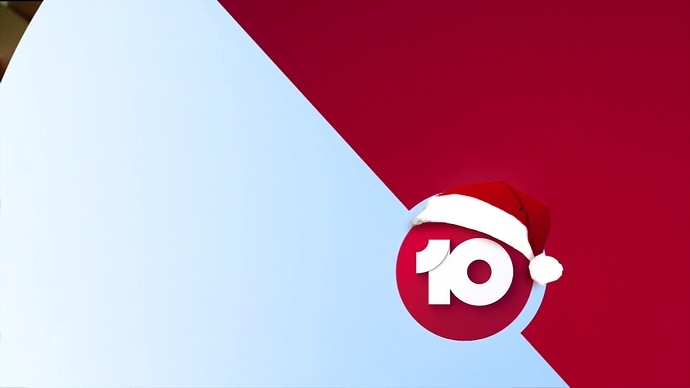 Nope, the network changed to “Network 10” with the refresh. 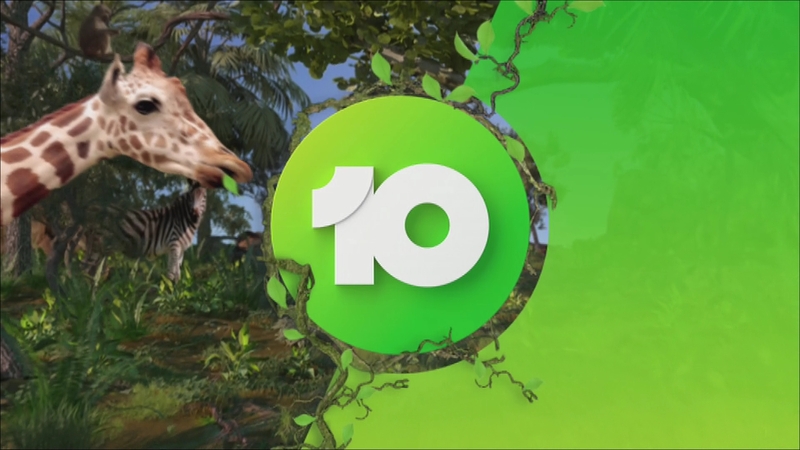 It’s now apparently known as Network 10 according to the network, however the use of Ten or 10 may be inconsistent like it is for 7 & 9. 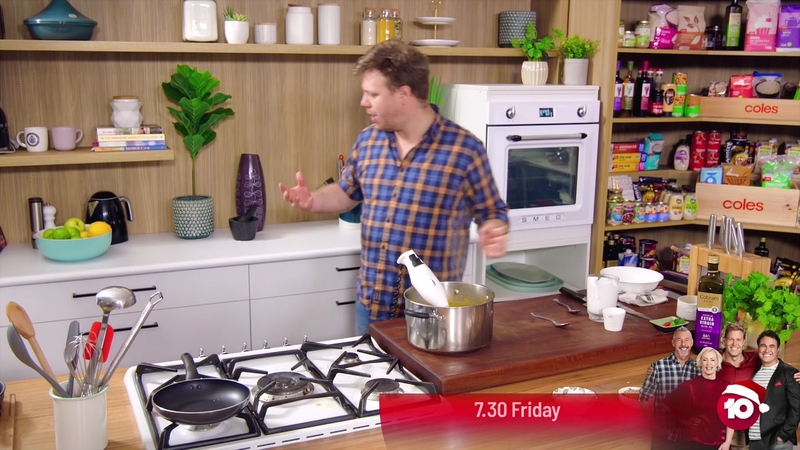 I.e it’s Nine Network and Seven Network respectively, even though their channel logos are numerical but their corporate ones are different. One thing’s for sure, it ain’t X anymore.